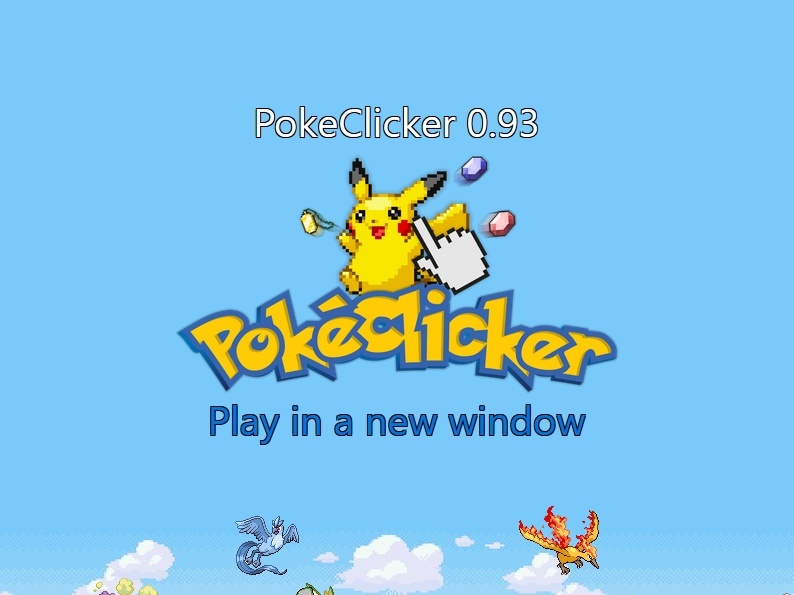 Pokemon Idle Clicker Click to find more games like this. 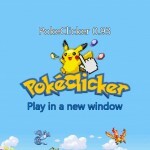 Cheat: Keyhack J toggle dungeon time, K toggle gym battle time, L toggle mine energy. 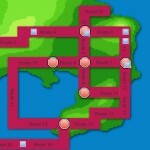 Keyhack J toggle dungeon time, K toggle gym battle time, L toggle mine energy. 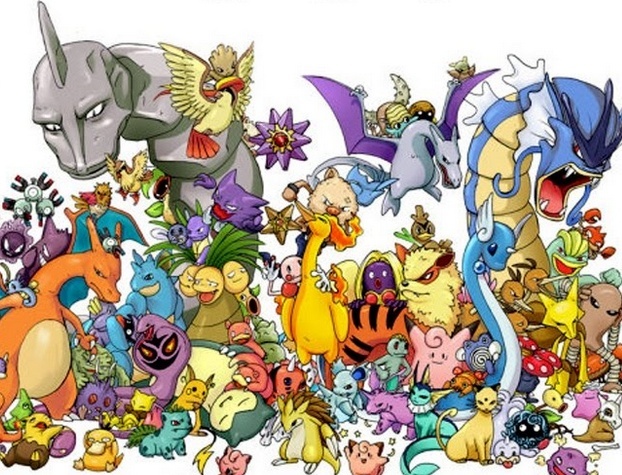 Click on the pokemon to defeat them! 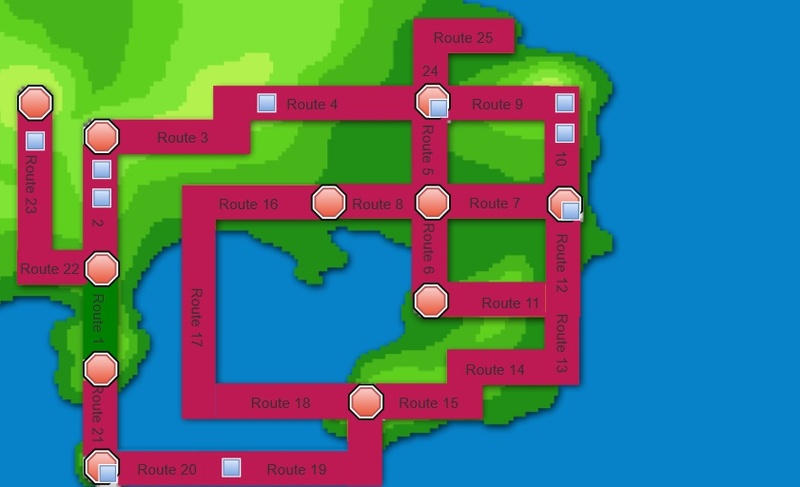 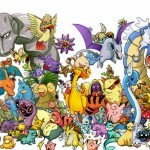 Earn exp and money as you defeat wild pokemons.